From the moment you get a tattoo, your immune system knows there’s something foreign in your body and is trying to remove it. the white blood cells that eat away at the much larger tattoo ink pigment don’t do the best job at removing the ink, however over time they are able to remove the smaller pigments, this causes a tattoo to fade and become less sharp but never removes the tattoo. 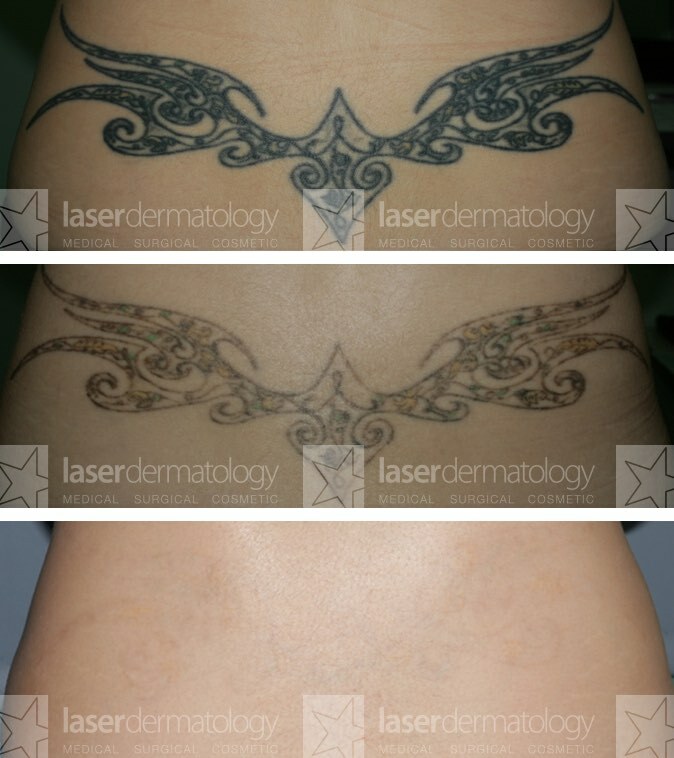 In laser tattoo removal, the larger pigment granules that the white blood cells can’t remove are broken apart from the light beam in the laser, at this point the white blood cells have a more manageable meal, they can then remove the ink pigment granules and take them to your liver and where they start their journey to your toilet. Numbing Cream is an important preparation to do before your laser tattoo removal, its also important to apply the cream well before your treatment, with different creams having to be applied at different times. Make sure to check how long before the laser removal to apply, doing this too late can mean you wont feel the effects of the cream and doing this too early can mean the numbing effect can wear off, so make sure to read the label to find the best time to apply to avoid the laser tattoo removal being more painful than it needs to be. 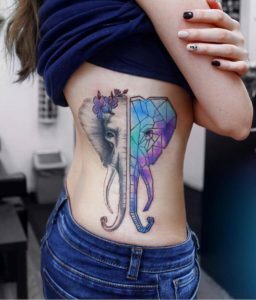 The time it takes for tattoo removal is dependant on the size, color and how deep the ink of your tattoo is, generally black ink and darker inks are more easily removed than bright colors, Small black tattoos can take as little as 2 sessions and larger, more colorful tattoos can take around 12 sessions. 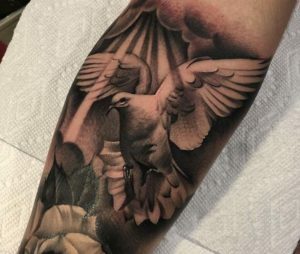 Another variant is the placement of the tattoo, with some body parts being harder to remove than others, arm and leg tattoos are generally easier to remove than the back, neck and face. The cost of tattoo removal is a lot more than the cost of the tattoo, sometimes costing 10x as much as the tattoo. With so many factors going into the cost of tattoo removal it’s hard to get an accurate estimate, prices can range from $50 per session to upwards of $2000 per session. It’s not always the best decision to get your tattoo removal done at the cheapest place, with lower standards of equipment, the quality of the removal can be effected, possibly leaving scaring or permanent marks. Getting a package deal or paying up front can save you a lot of money. When showering do not scrub the tattoo removal area and have the water pressure on a low setting. while showers are ok to do during the healing the process, baths and swimming is not, it’s important not to soak the area. There are many alternatives being promoted online including creams, acid and saline treatments, however, there isn’t enough evidence of these methods being effective for everybody and they can have harmful side effects. 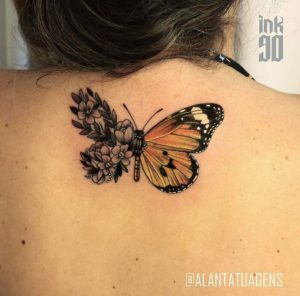 Although a cover up tattoo won’t do the job of removing a tattoo, it can replace it with something you can feel better about. 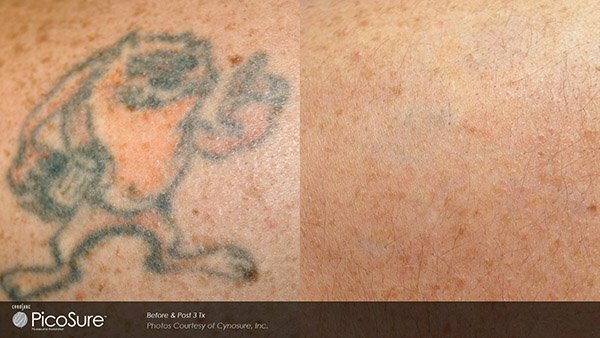 While most laser tattoo removal companies post their own before and after laser tattoo removal photos, the occasional website will post fake or stolen before and after photos then claim them as their own.